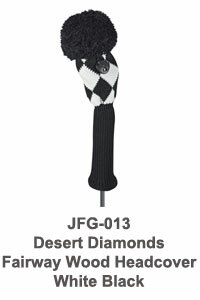 Diamonds, dots and stripes are all included in our Opposites Attract black and white themed set of golf club headcovers. 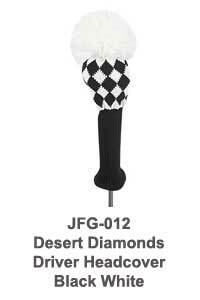 Included in this set is our unique diamond patterned driver, fairway wood and hybrid headcovers. 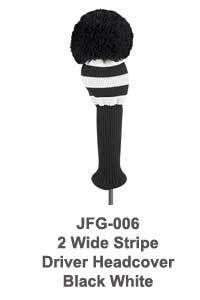 The wide stripe driver and fairway wood headcovers in this collection have a matching mini striped hybrid headcover. 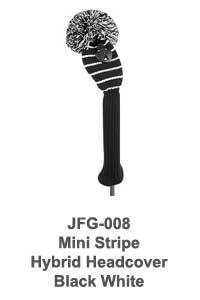 Prefer dots over stripes? We have those too in the Opposites Attract collection. 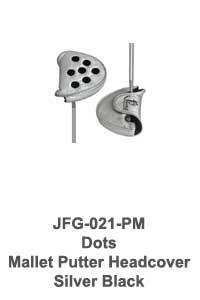 The size of the dots are coordinated with the club cover size. 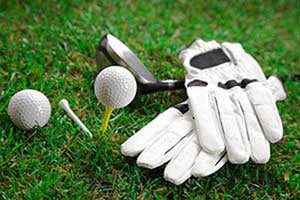 Large dots on the driver, medium on the fairway wood and reversed colours small dots on the hybrid covers. 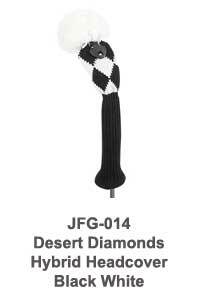 Diamond pattern using black and white. Coordinating striped driver, fairway wood and hybrid headcovers available. 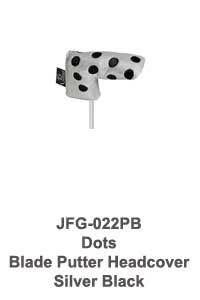 Matching putter headcovers in silver with black dots. 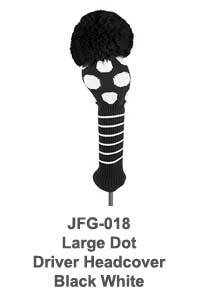 Unique large diamond pattern, wide stripe or large dot in black and white available. Medium sized diamond pattern, wide stripe or medium dot in black and white available. 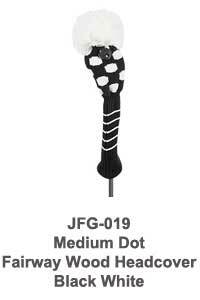 Hybrid headcovers come with diamond pattern, mini striped or with reversed small dots pattern in black and white. 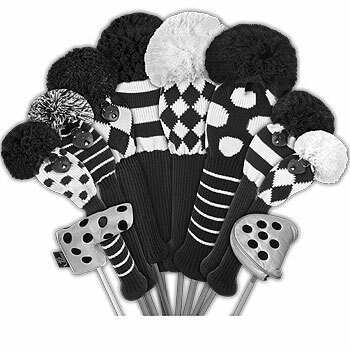 Matching silver blade and mallet putter headcovers with black dots.